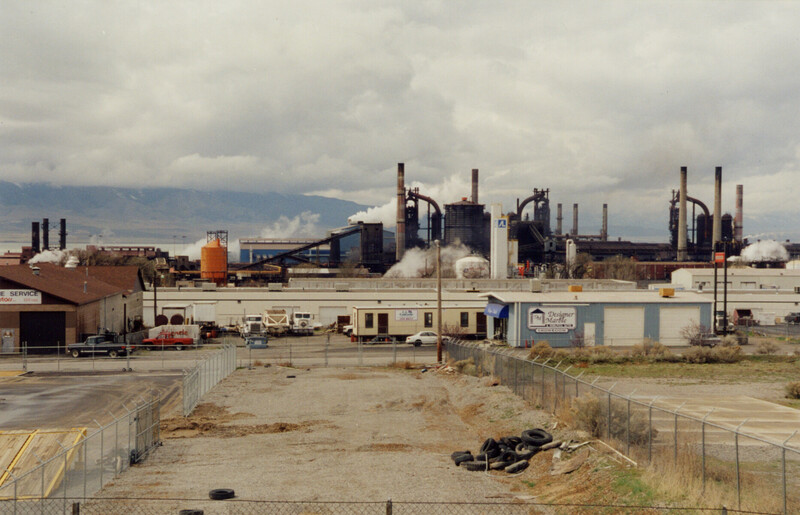 A few large steel plants in the West were built during World War II, to supply steel to shipyards and other wartime construction. 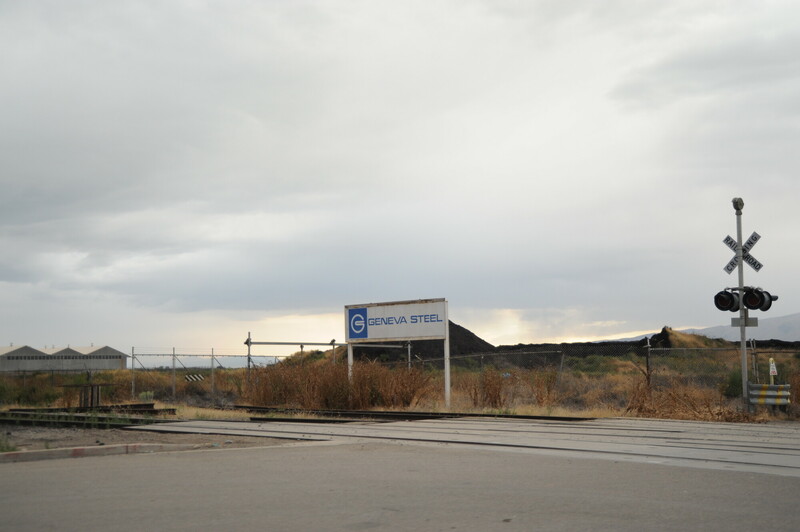 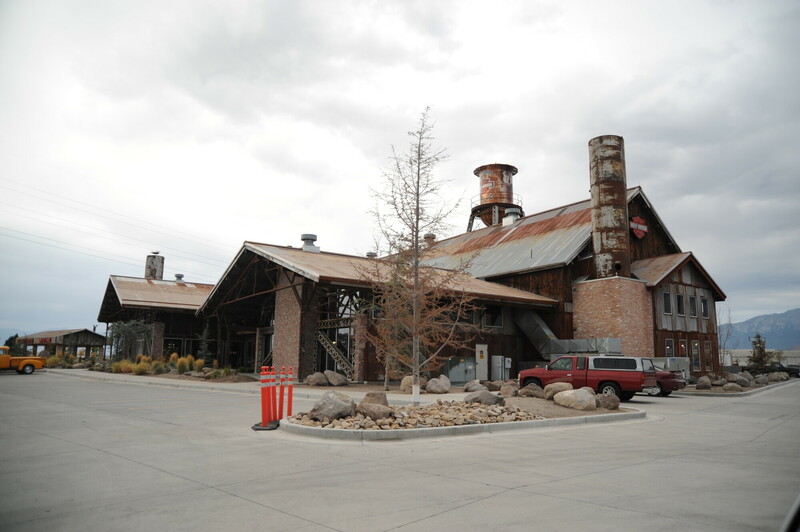 Geneva Steel in Utah is one example. 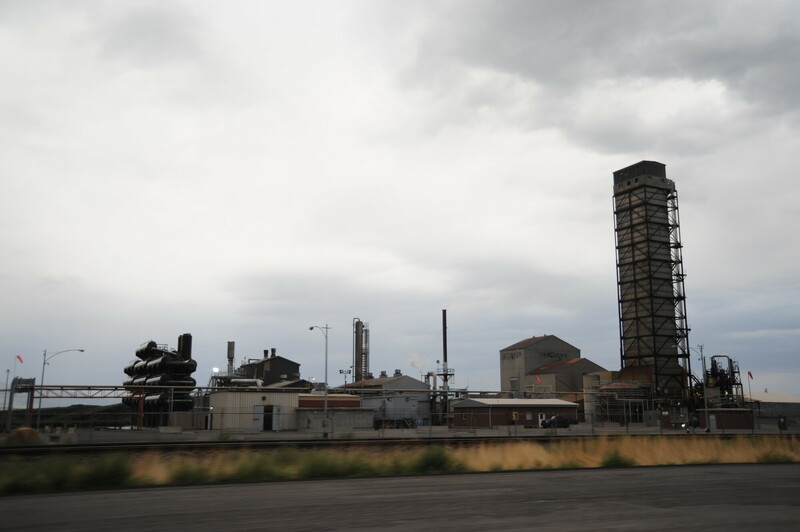 The plant was built with federal funds in 1944, on the shores of Utah Lake, near Provo. 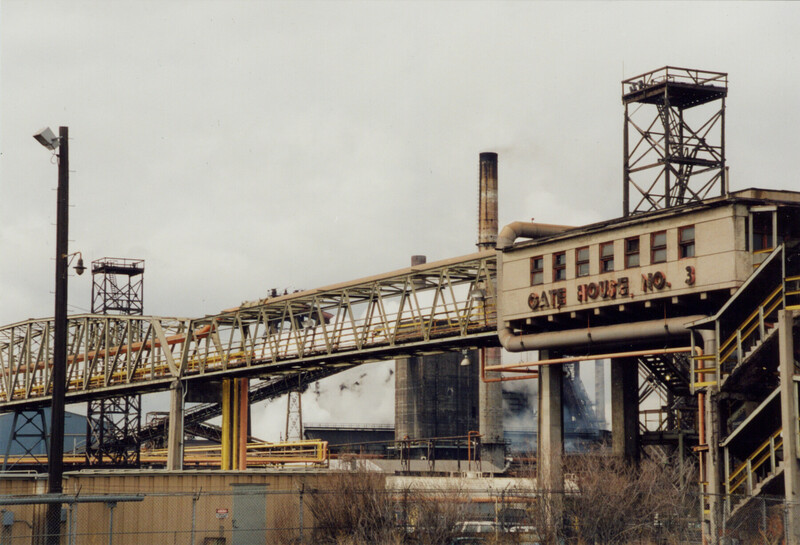 It was operated by Columbia Steel Corporation and U.S. Steel until 2001, and has since been nearly completely demolished.